Ford, ZTE and Mylan are suffering as subcontractors can’t provide sufficient parts for pickup trucks, mobile phones, and allergy pens. Economies of scale, lean inventories and specialization raise returns to capital – and make companies more vulnerable to disruption. ZTE said on May 9 that its main business operations have ceased. On April 16, the U.S. Department of Commerce said it had barred American companies from selling components or technology to the Chinese telecom equipment maker for seven years. It said ZTE had made false statements to conceal that it had broken the terms of a 2017 settlement and shipped products with U.S. technology to Iran in violation of international sanctions. Separately, Mylan Chief Executive Heather Bresch said on May 9 there was an intermittent supply of EpiPen emergency allergy treatment devices, rather than a shortage, after the Food and Drug Administration put the treatment on a list of drugs that are in short supply. 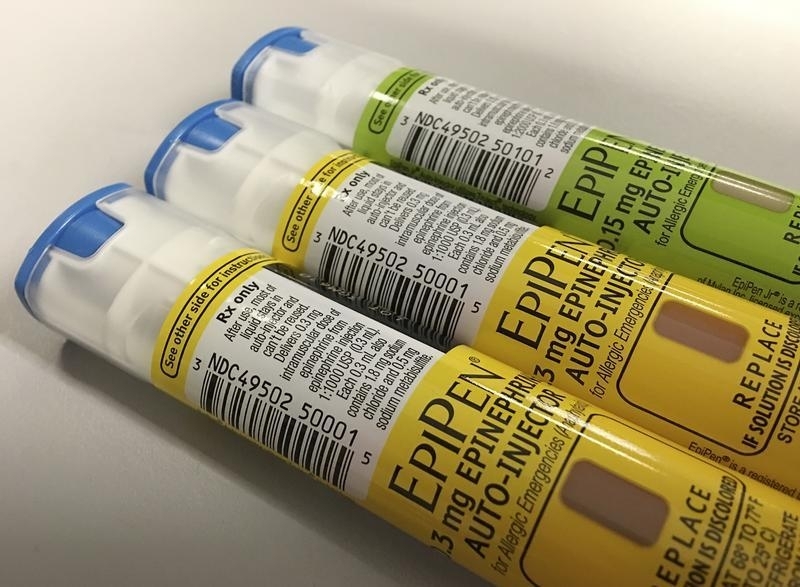 Pfizer manufactures all EpiPens in a single factory for Mylan. The FDA now lists nearly 100 drugs and medical treatments with an insufficient supply. Among others, items on the list include saline bags, morphine, and various chemotherapy agents. Ford Motor said on May 9 that it had halted production on its F-150 pickup at two U.S. factories after a fire at a supplier. Production at a third plant could be idled later this week, sources told Reuters. The F-150 is the top selling model in the United States.